Win $200 in services from Urban Betty! 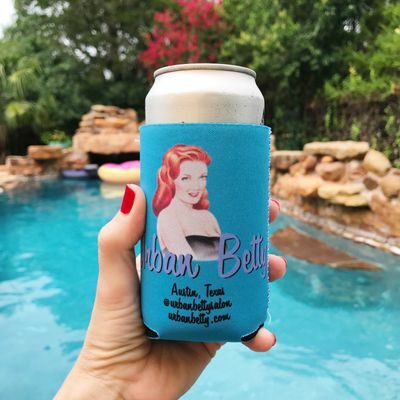 Pick up a free koozie at our salon and post your koozie pic on Instagram. Make sure your profile is set to public. A random winner will be chosen Aug 31.